I don't know about you but I find my boyfriend so hard to buy for each Christmas. I swear every year it gets harder. I always feel ridiculously bad when I end up giving him a load of stuff that he probably doesn't want and he spoils me with everything that I hinted about months before December. I am not sure if you've had chance to check out my Christmas Gift Guides for Alcohol Lovers, or Christmas Gift Guide for Your Bestie, but I thought I would try my hardest to put one together for your boyfriend. 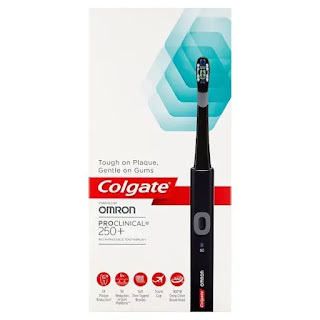 1. Colgate ProClinical 250+ Toothbrush - To get rid of the morning breath of a Christmas Eve beer when you wake up on Christmas! My boyfriend is obsessed with cleaning his teeth, and he will actually clean them about three times a day - pretty much after every meal. 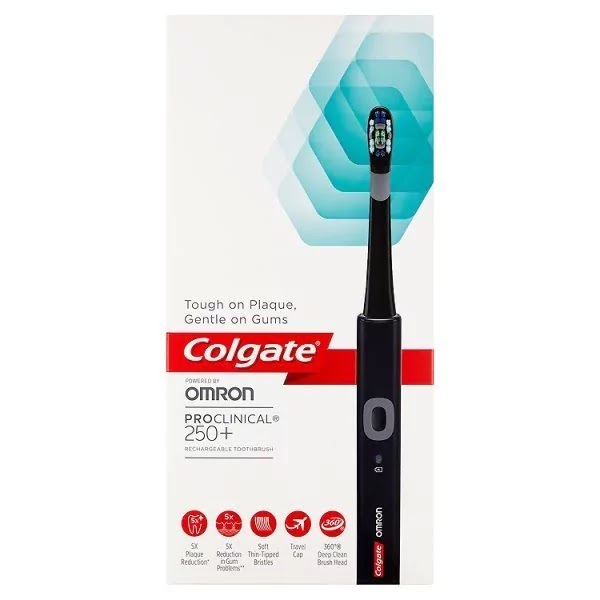 This toothbrush is gentle on the gums yet will clear all the plaque away. A great gift idea if you're going to be wanting a smooch under some mistletoe this year! 2. Mitchells & Butler Gift Card - So he can treat you to a meal out, duh! 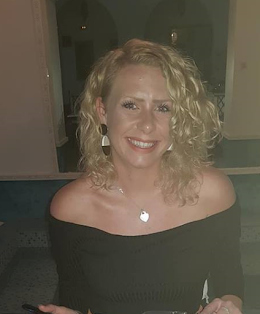 Mitchells and Butler are the owners behind my favourite restaurant, Miller and Carter, and if you're wanting to give your bae the gift of a damn good steak this Christmas, then this is a great idea. They are also behind the likes of Harvester, Browns and Stonehouse Pizza and Carvery. All yum options! 3. 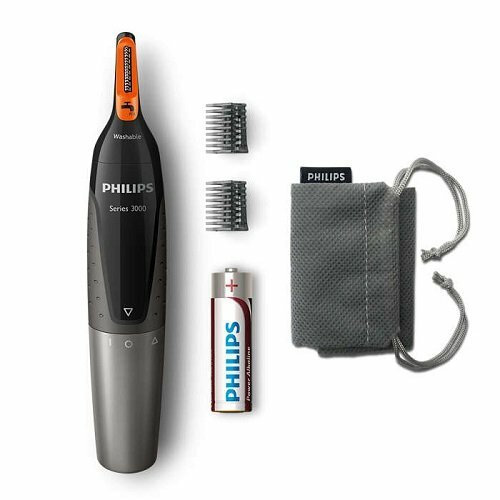 Philips Series 3000 Nose Trimmer - If he doesn't feel very masculine plucking his eyebrows on a Saturday night, then this is a great gift! Adam absolutely hates plucking his eyebrows and when I offer to do them for him, he hates it even more. This is a great gift for the boyfriend that needs to get rid of their nose hair, eyebrow hair and ear hair. Plus, it is a little more masculine than going to the nearest threading lady! 4. 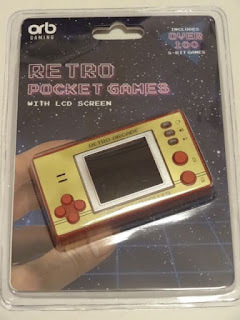 Retro Pocket Games - Who needs the latest Nintendo when you can have this? I was so excited when I got sent one of these to try out! It is literally the cutest pocket game - takes you right back to your younger days when games on iPhones weren't a thing. There are over 100 games on this thing! 5. Jelly Belly Super Hero Mix - Jelly Beans team up with everyone's fave superheros! If you're looking for a fab stocking filler - then how about these packets of Jelly Belly beans? The team have partnered with Batman, Wonder Woman and Superman to bring you a bag of sweets full of super powers. Oh, and yummyness! 6. 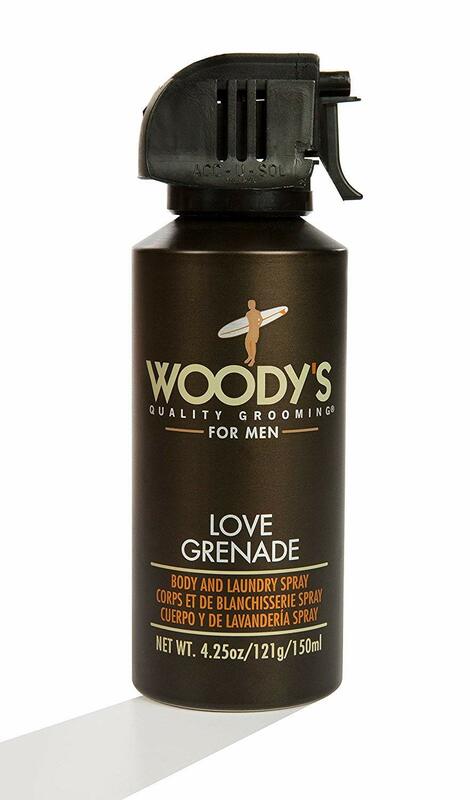 Woody's Quality Grooming Body and Laundry Spray - Great for a man that likes no fuss! This product is great for a boyfriend that travels a lot, as he can spray his laundry and his body and smell great all throughout the day. Another great idea for a stocking filler!